We do custom outdoor patio cushions and exterior sofa upholstery in Marina del Rey, CA. ML Upholstery is a provider of furniture upholstery serving now your city. Our team with over 25 years of experience in custom furniture upholstery new or replacement patio cushions serving the community of Marina del Rey. 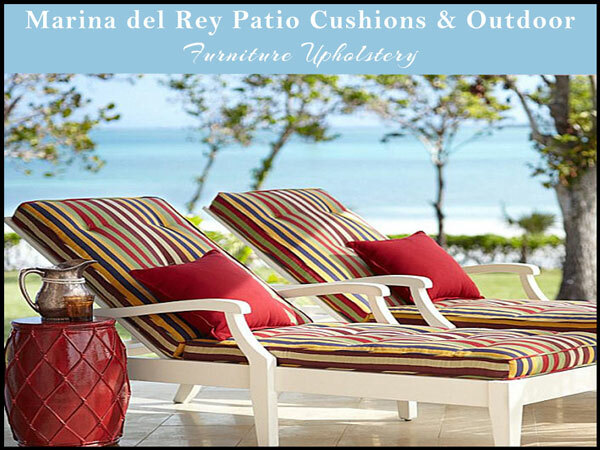 Patio Cushions Marina del Rey California | Outdoor Furniture Upholstery Services in Marina del Rey CA. Custom made patio cushions and sofa exterior use. Custom outdoor furniture upholstery in Marina del Rey, CA. 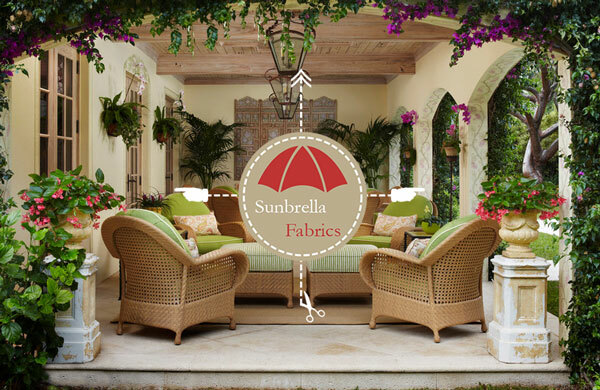 We restore outdoor sofas and chairs upholstery with original sunbrella fabrics. Our craftsman well-trained by Manuel Lopez will restore your outdoor furniture. Call (323) 706-9552, you may send us photos and dimension of your outdoor furniture. You will be contacted soon with quote. Free pick-up and delivery for residents in Marina del Rey. 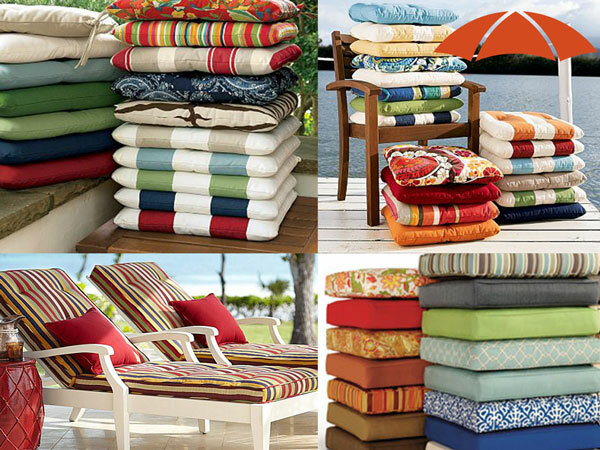 Marina del Rey patio cushions sunbrella fabrics outdoor upholstery. Custom made outdoor chair cushions for exterior use. Serving the greater Marina del Rey California. By ML Upholstery. Custom made outdoor chair cushions for a customer in Marina del Rey Califonria. We replace for a new original sunbrella fabric for those cushions. See image below. Outdoor Chair Cushions Marina del Rey CA. 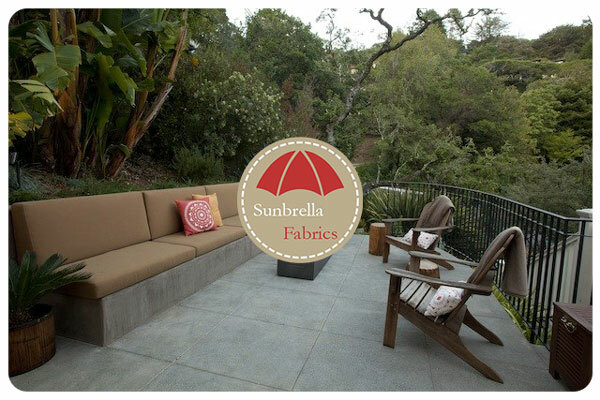 The cushions was made with new original sunbrella fabric for a customer living in Marina del Rey, CA. Pillows and cushions. The beauty of exterior patio cushions is the fabric color and design combined with the ligh of your garden in your house. 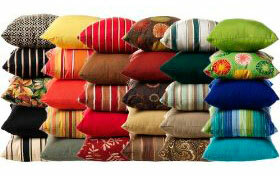 At ML Upholstery we care all those factors to decor your patio with nice cushions for your patio couch or chair. 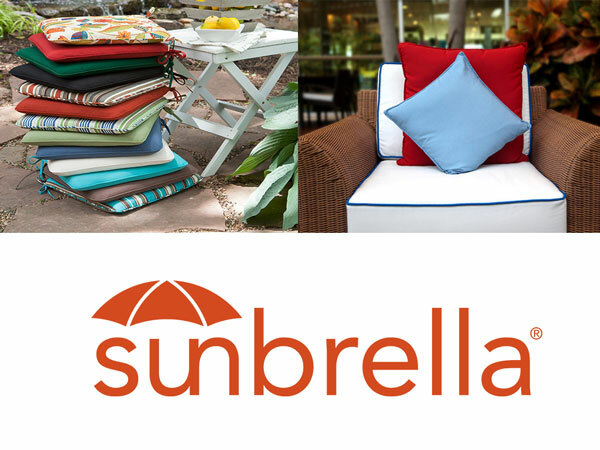 Enjoy with your friends and family with new comfortable cushions made with sunbrella fabrics. Call for free quote, pick-up and delivery in Marina del Rey. Call Manuel Now (323) 706-9552. Manuel Lopez (Founder ML Upholstery). 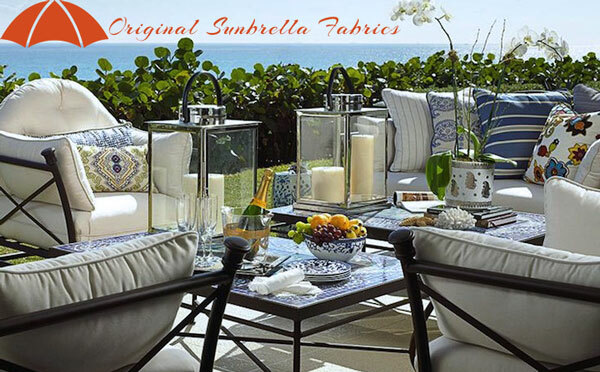 We carry original Sunbrella fabrics for your patio cushions.